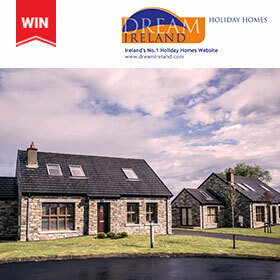 Win a 3 night family break for up to 6 people in a premium self-catering villa at Donegal Boardwalk Resort. 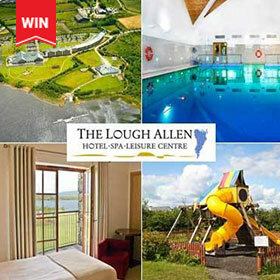 2-night bed and breakfast stay for a Family of 2 adults & 2 children for Easter Midterm Break. 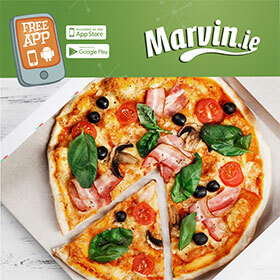 Get 25% off your takeaway when you order your food through Marvin.ie. Go on, treat yourself. 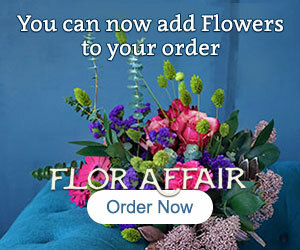 We offer 15% off our full stock online selection only. Please note that this offer is only available online. 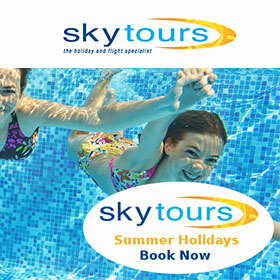 Sky tours are giving you a great discount on all of their Summer 2019 holidays. Offer valid online only. 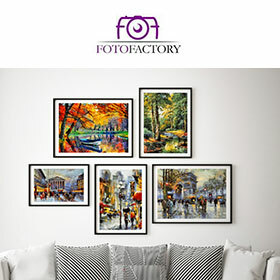 Shop wall art, landscape prints, framed photography and more at Foto Factory. 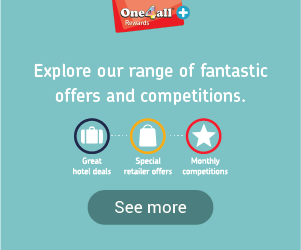 Shop online for offers. Tell us what kind of offers would you like to see in One4all Plus. Fill out this form to suggest any ideas or changes. Thank you! 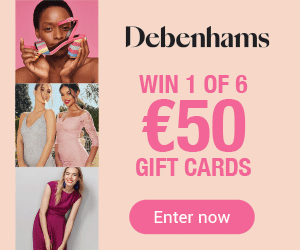 The offer is valid until Tuesday 30th April 2019. Returned items will be refunded at the discounted price paid, on production of a valid receipt. 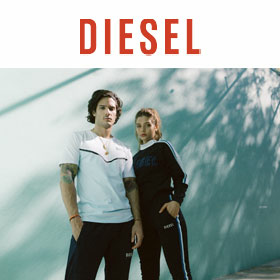 Promo code can be used for travel period 01June – 30 September 2019. 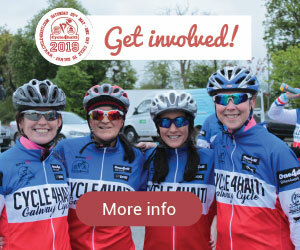 Promo code is valid until midnight 30th April 2019. Promo code can’t be used in conjunction with any other offer, discount or promo code. Offer is open to all members of the public over 18 years of age. Offer is only valid for online bookings not valid instore or by phone. This code can only be used on Marvin.ie iOS & Android Apps. EXCLUDES cash orders. Open to both existing and new customers. Valid for the month of April.